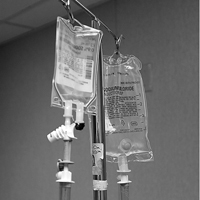 The IV bags have a saline solution for cooling. Description: Serbian Orthodox grave of Suncica Maksimovic in Pristina orthodox cementery, destroyed by the bombing during the NATO agression of the Serbia 1999. Destruction finished off during the largest mass violence when Albanians on 17. March 2004. destroyed thousands of houses, tombs, industrial buildings and expelled about 5,000 Serbs. 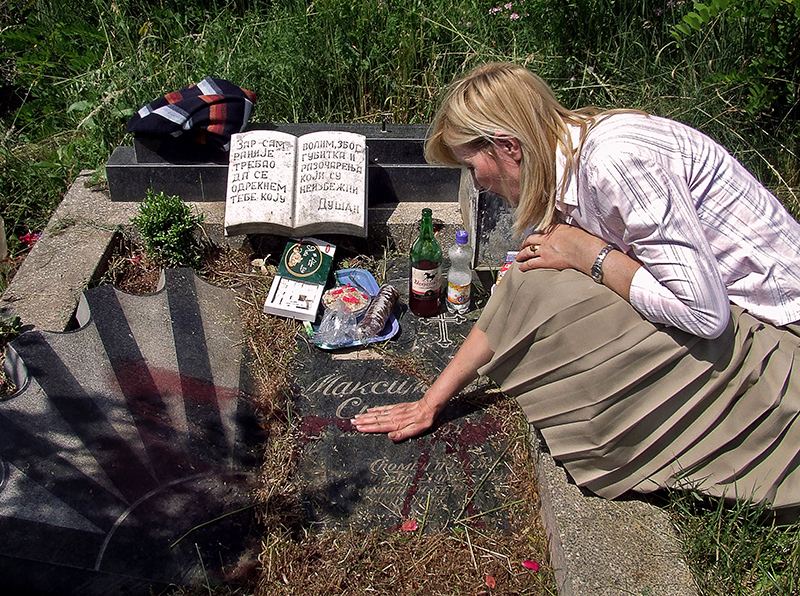 Caption: Serbian Orthodox grave of Suncica Maksimovic in Pristina orthodox cementery, destroyed by the bombing during the NATO agression of the Serbia 1999. Destruction finished off during the largest mass violence when Albanians on 17. March 2004. destroyed thousands of houses, tombs, industrial buildings and expelled about 5,000 Serbs.